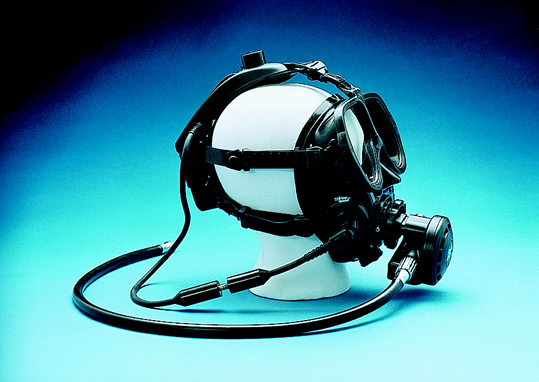 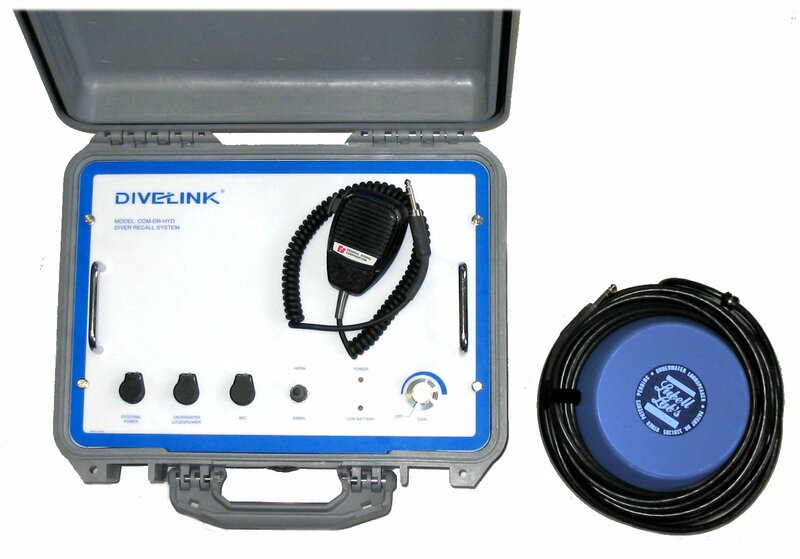 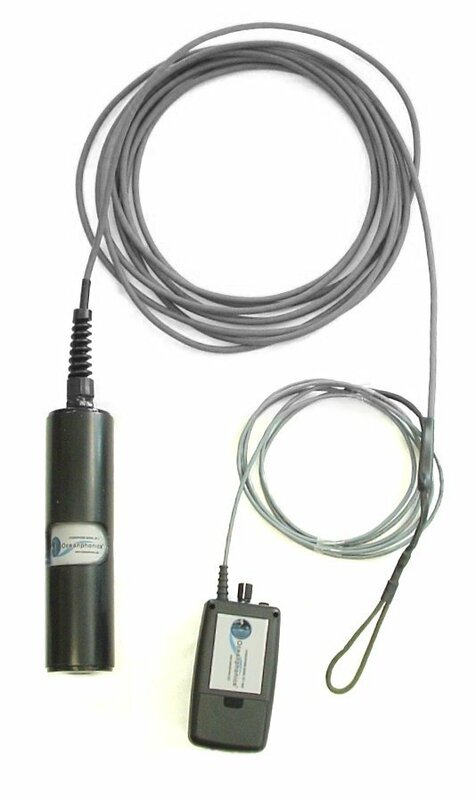 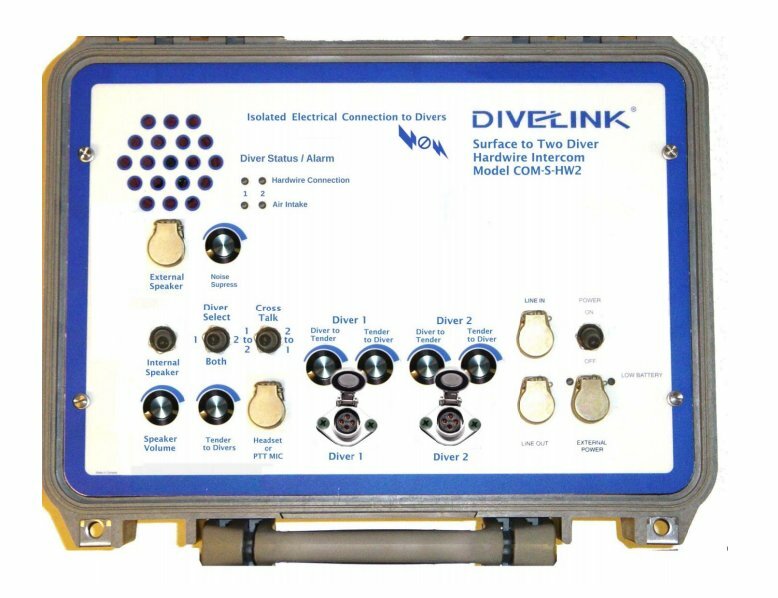 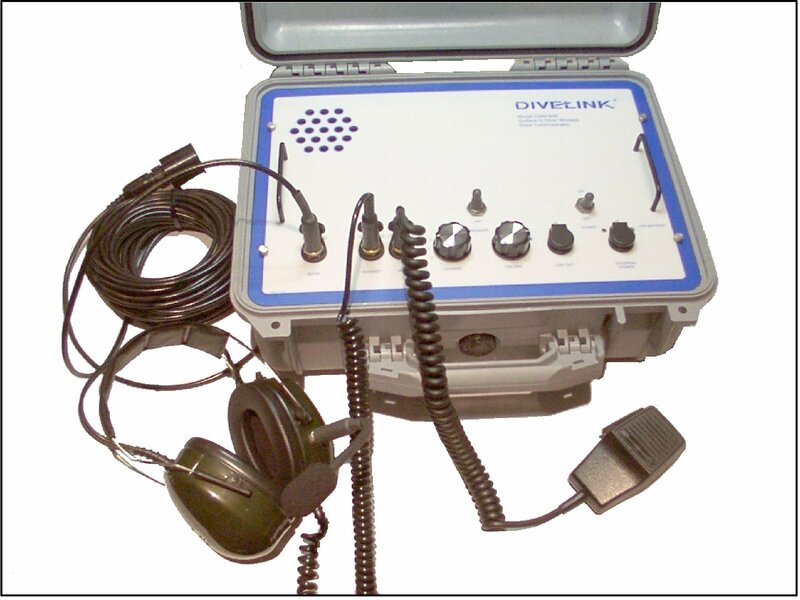 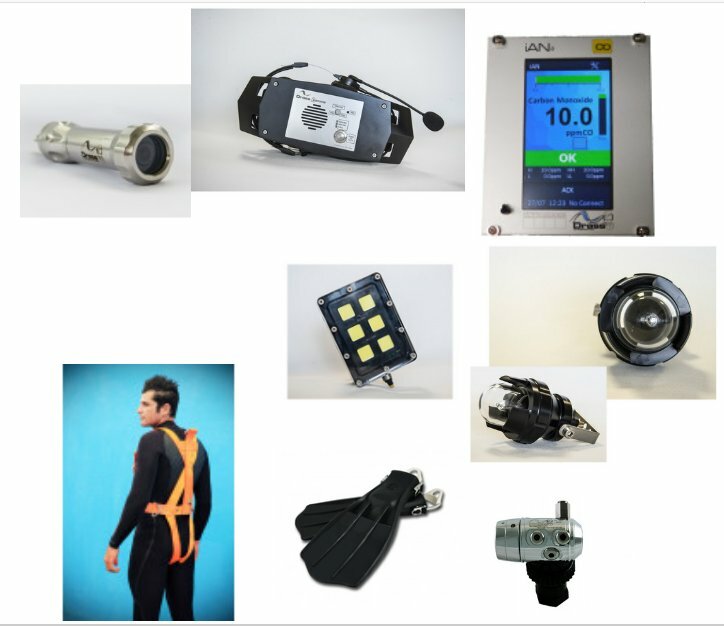 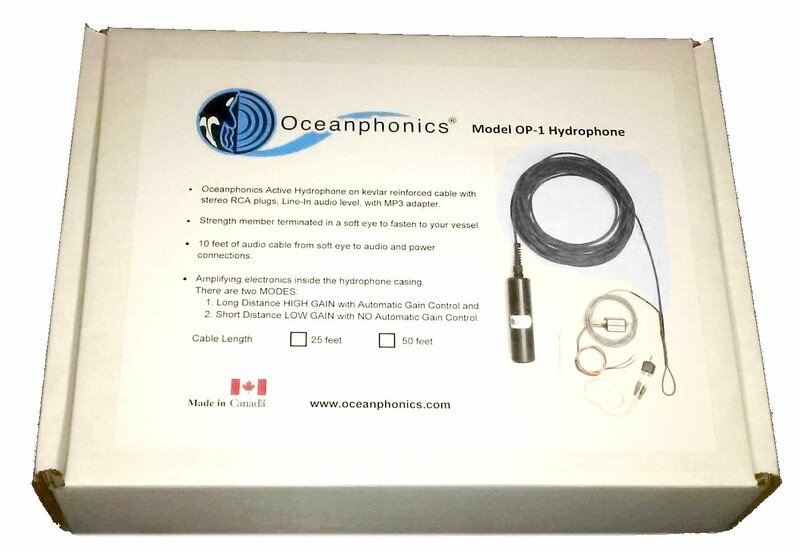 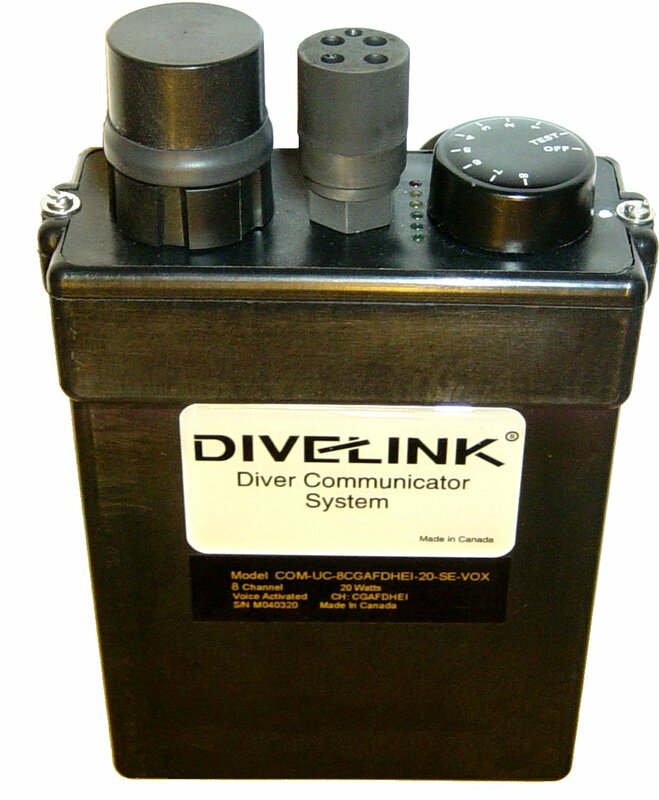 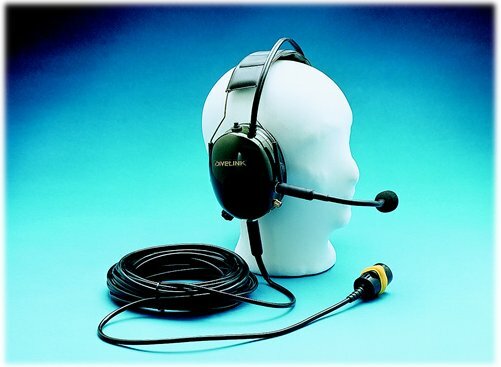 Divelink offers user friendly voice underwater communications for SCUBA divers and Surface Vessels with the world's most sophisticated technology. 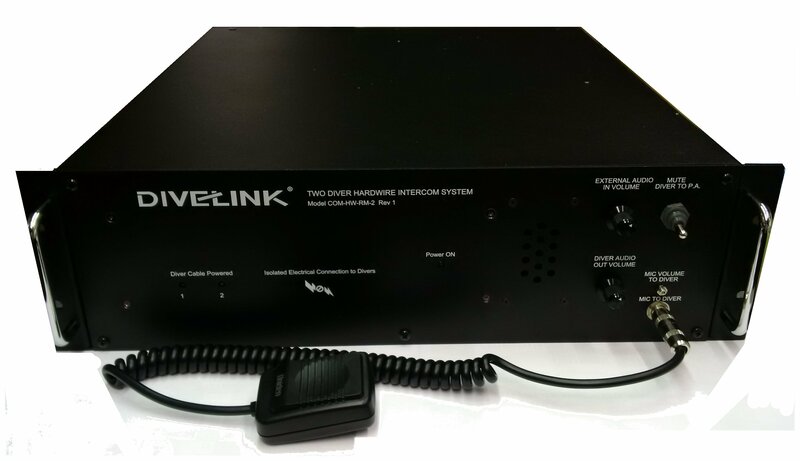 Unrivaled Signal Clarity and reception is achieved by custom microchip circuitry for ultrasonic transmission and reception. 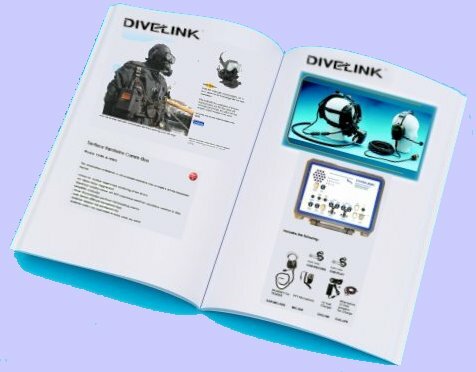 Divelink products are designed and manufactured in Canada for divers worldwide, enhancing safety, cooperation and efficiency.